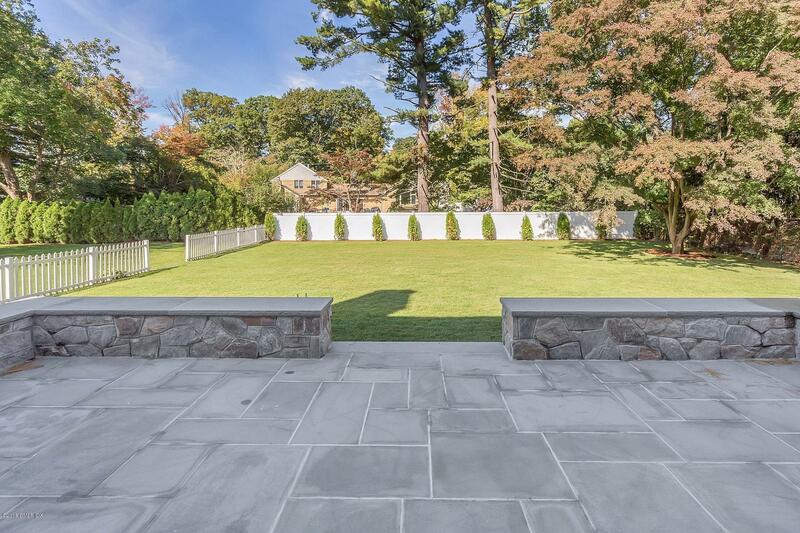 I am interested in 34 Circle Drive, Greenwich, CT 06830. 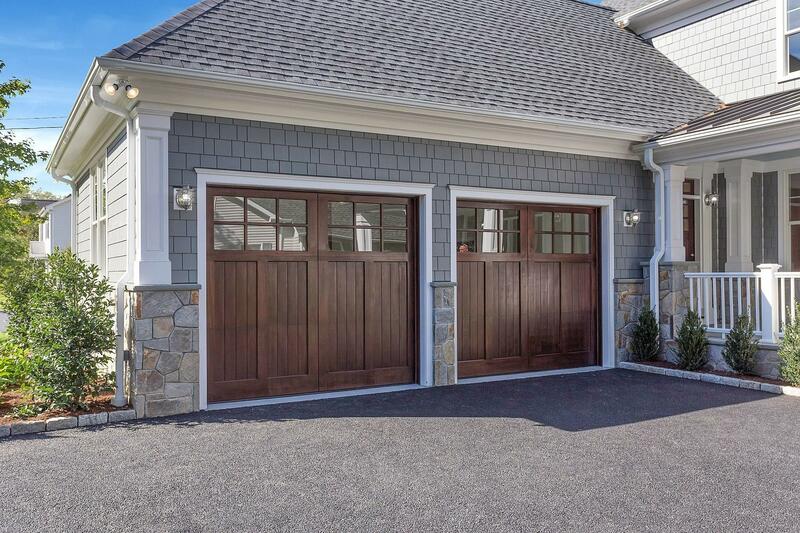 Spectacular 5BR/4.5BA New Construction home flawlessly built by reputable Greenwich Builders. 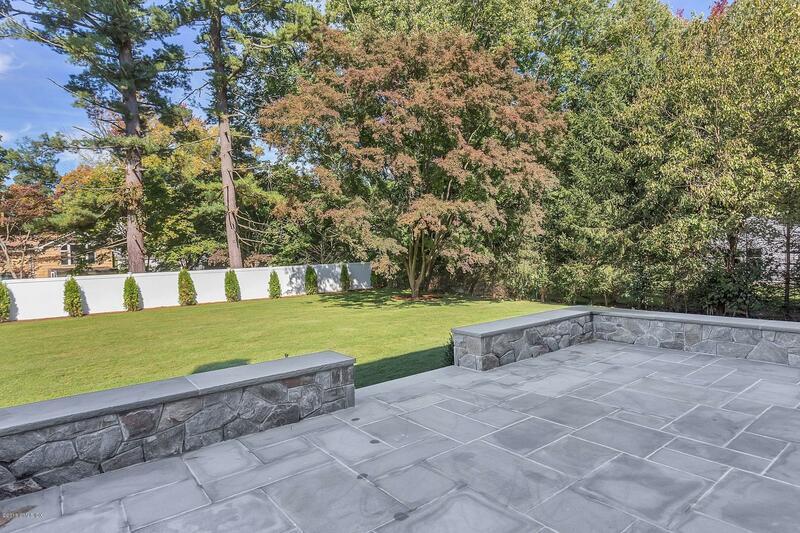 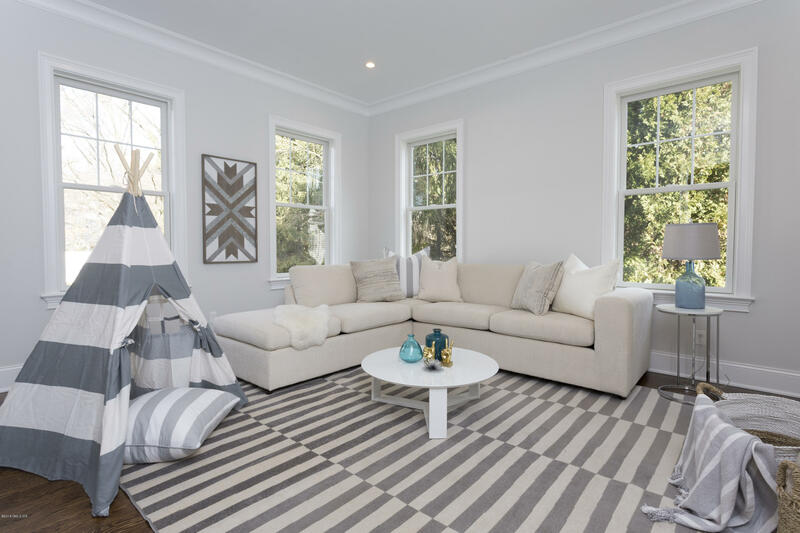 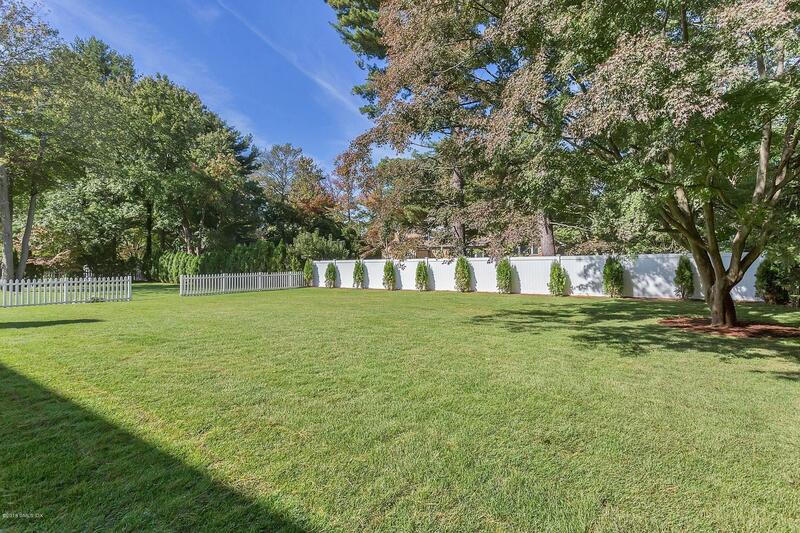 This .35 acre level lot is centrally located in the heart of Greenwich. 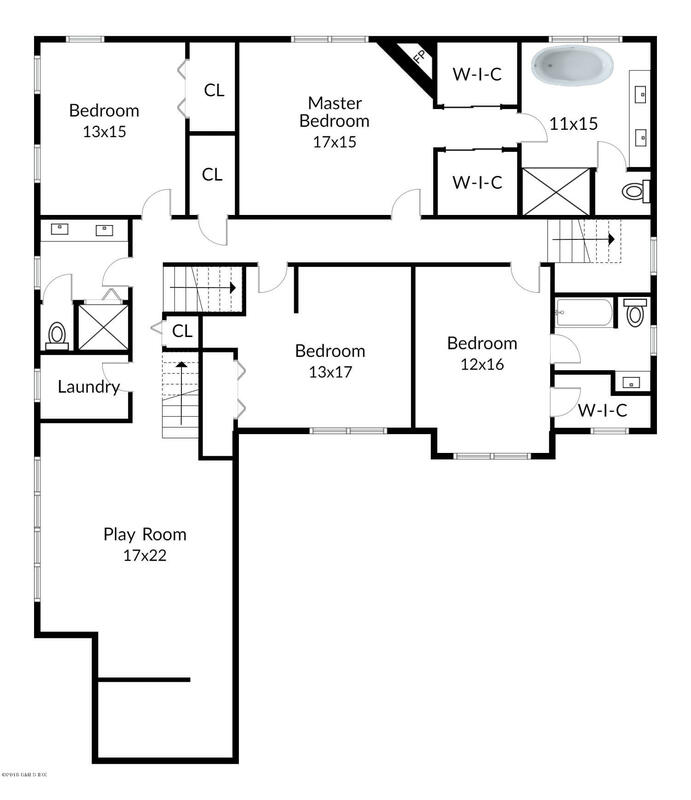 4850 sq/ft offers energy efficient features that speak to today's buyers. 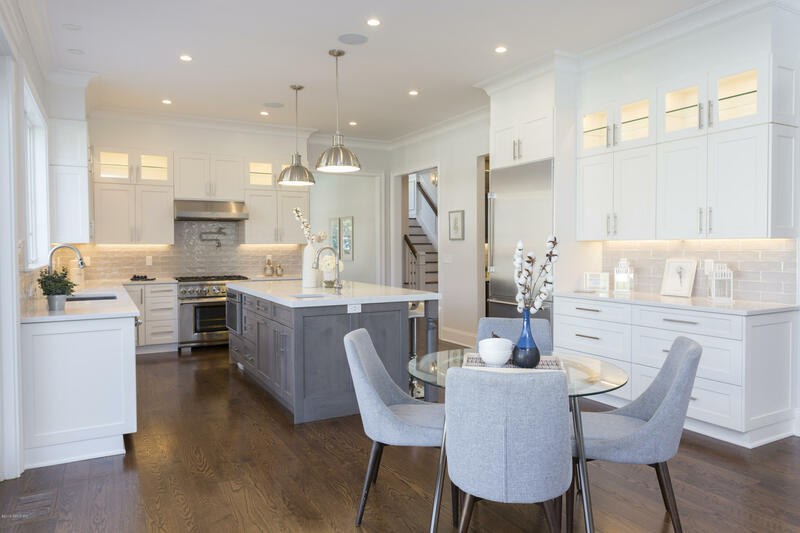 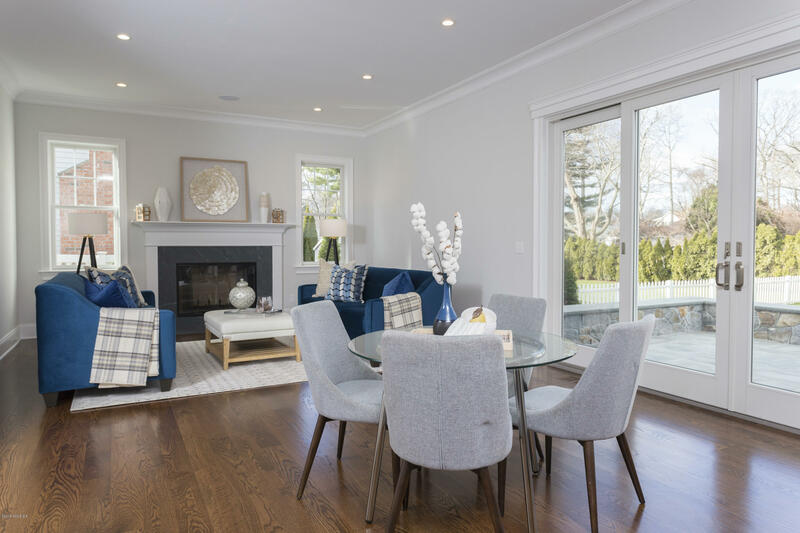 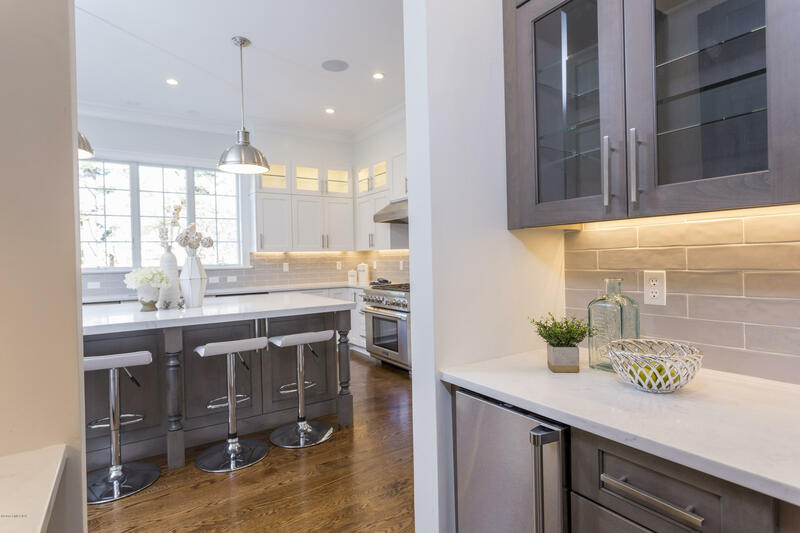 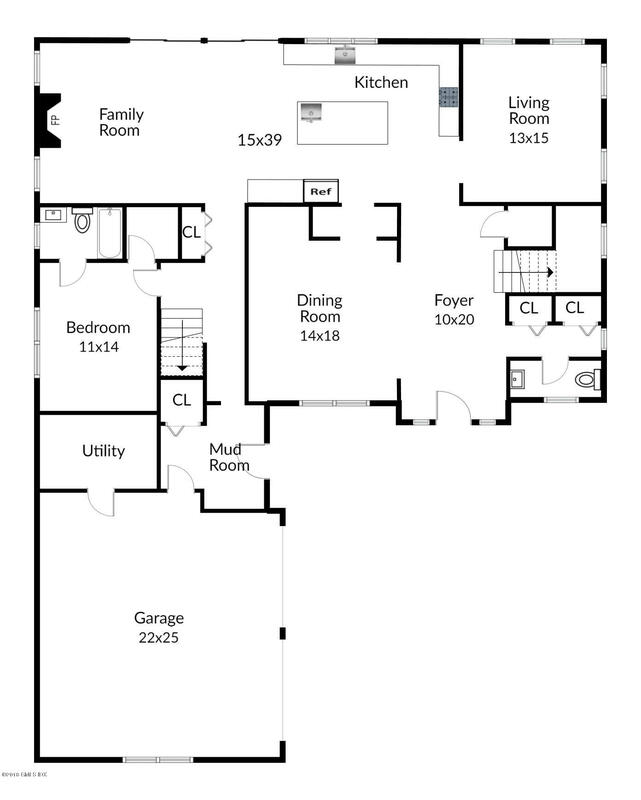 First floor offers Gourmet Kitchen open to the family room w/FP & sliders to bluestone patio w/ private backyard. 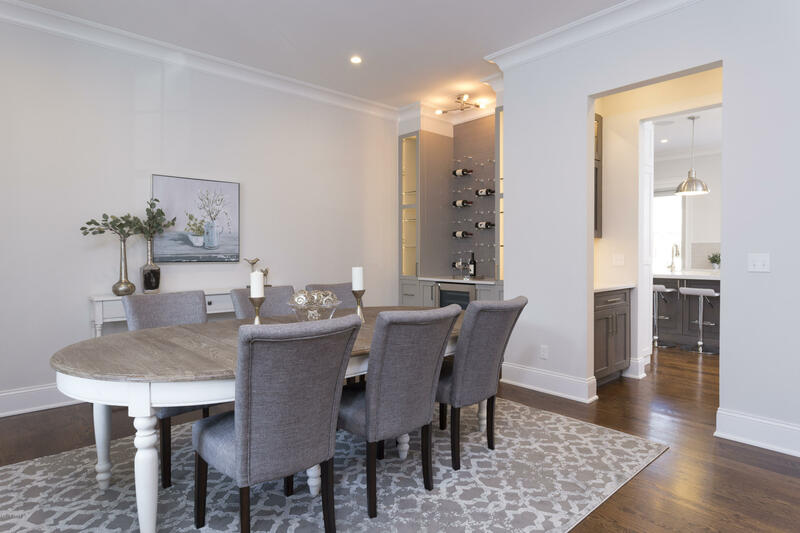 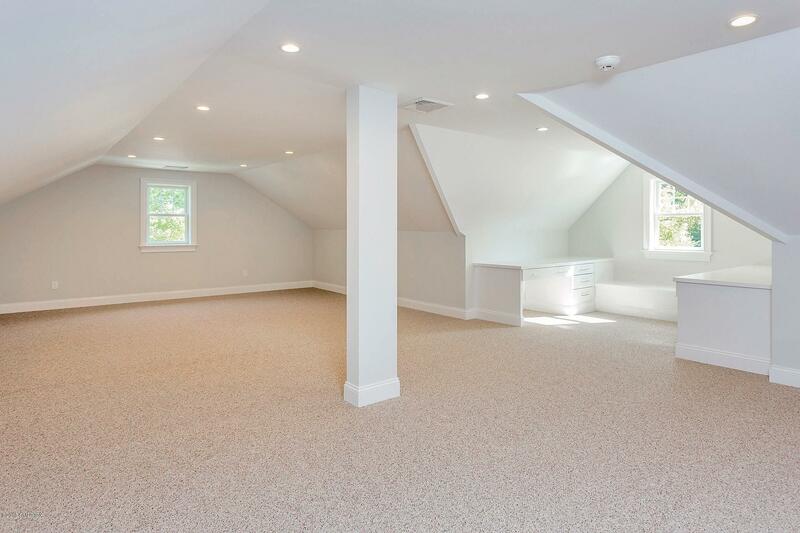 With a butler pantry & wine bar equipped w/ ice maker & wine cooler this space is great for entertaining. 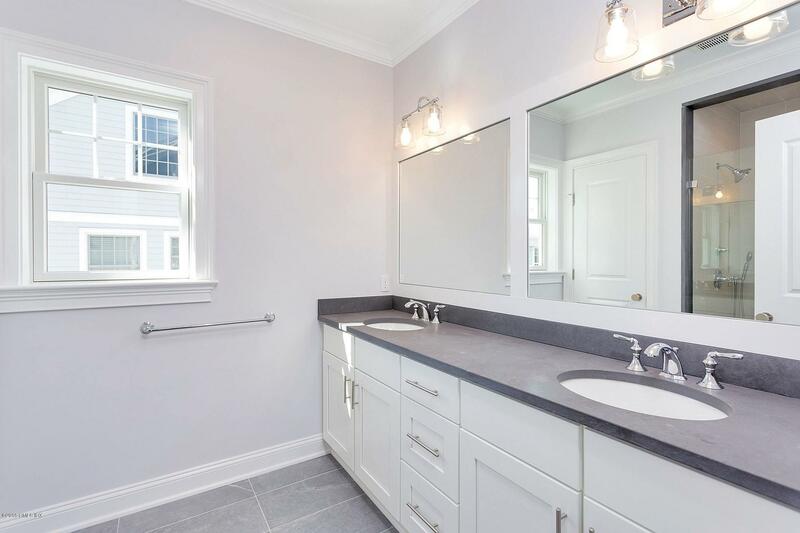 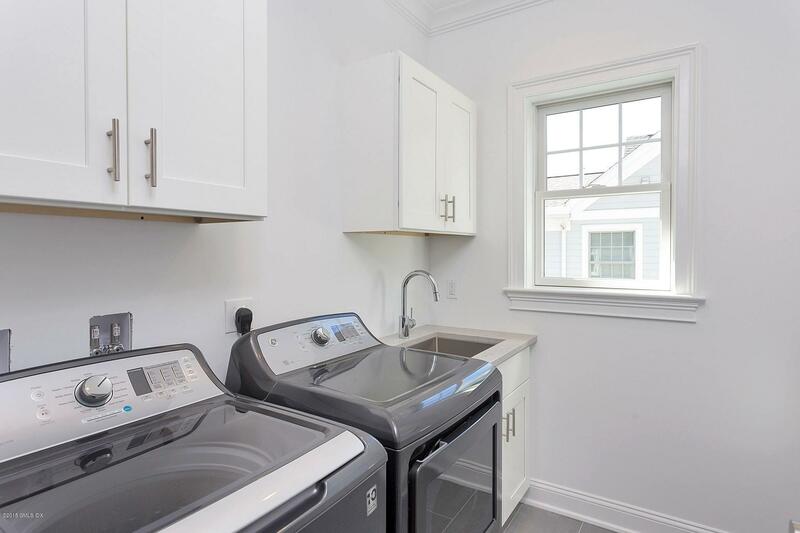 1st flr en-suite w/ full bath. 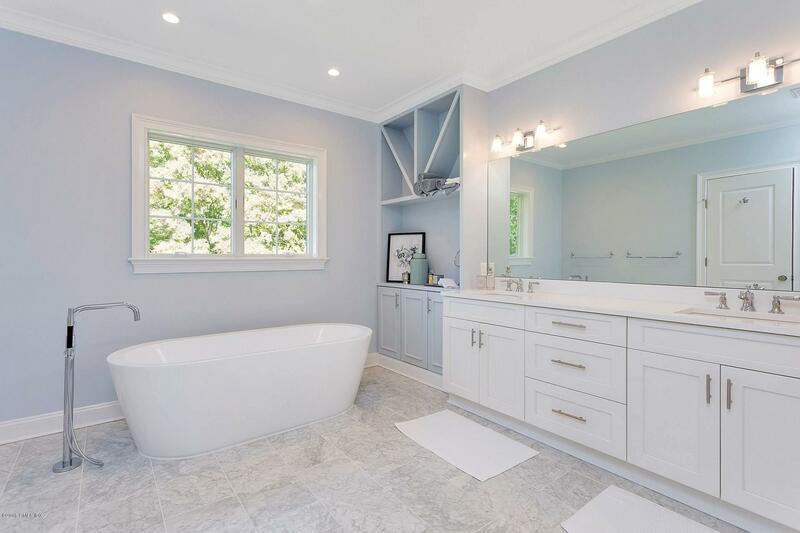 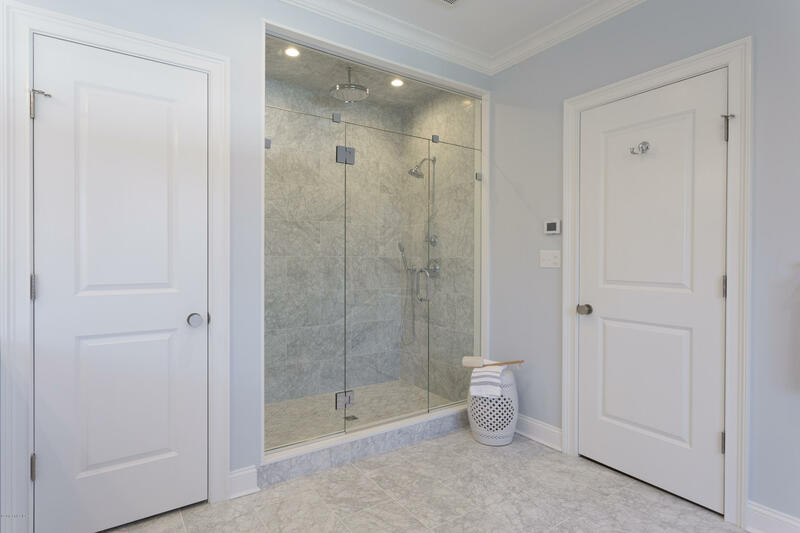 The second floor features a master suite w FP, his & hers closets, double vanity, soaking tub, oversized shower & radiant floors. 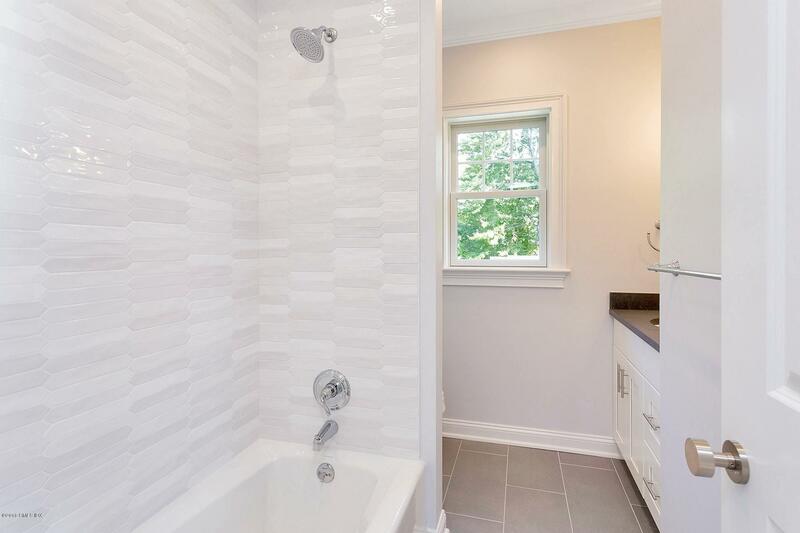 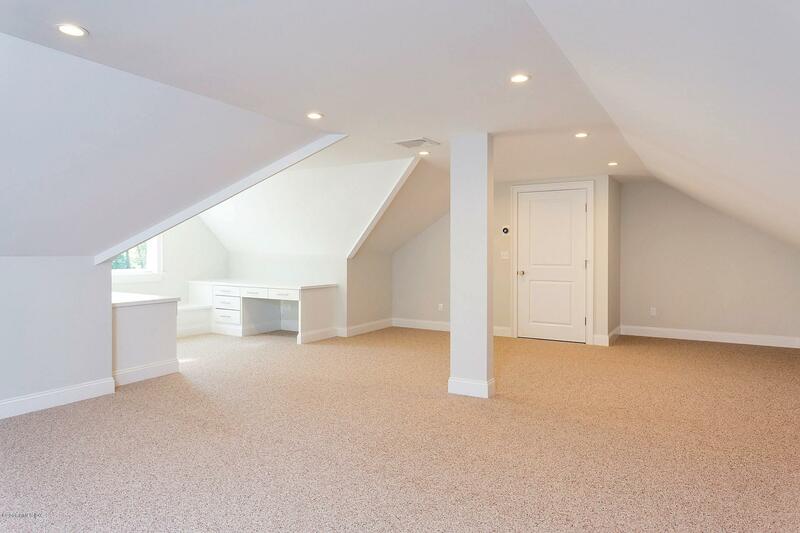 This floor is completed w/ 3 additional bedrooms, laundry, & a playroom w/ custom built-in's. 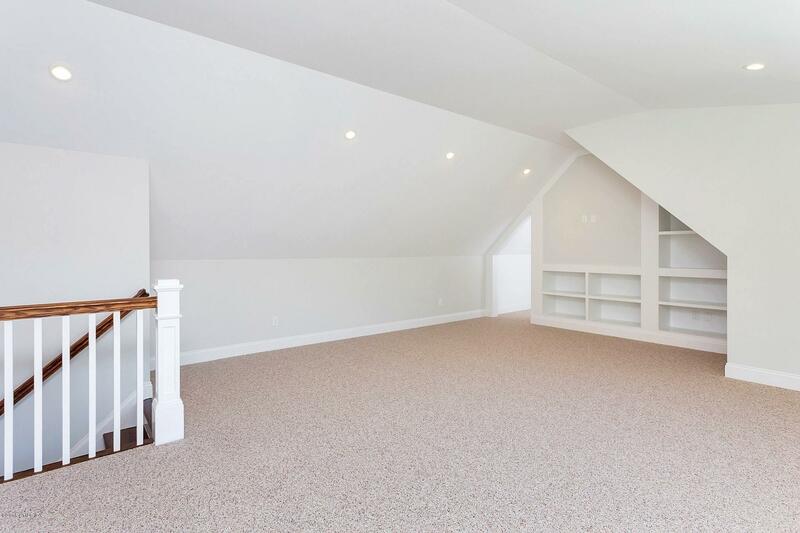 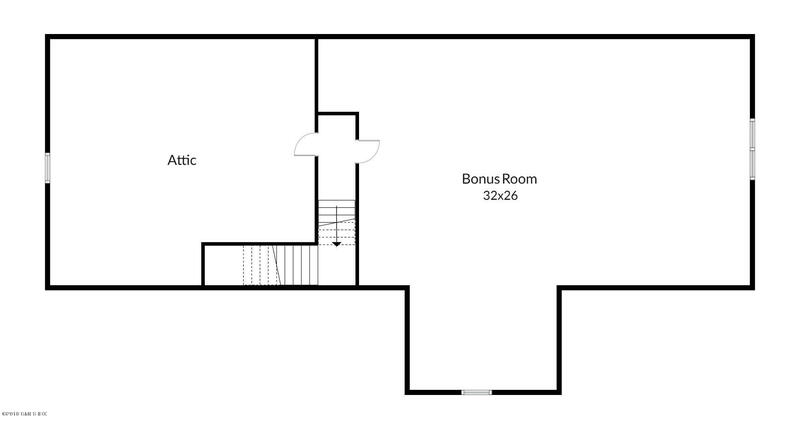 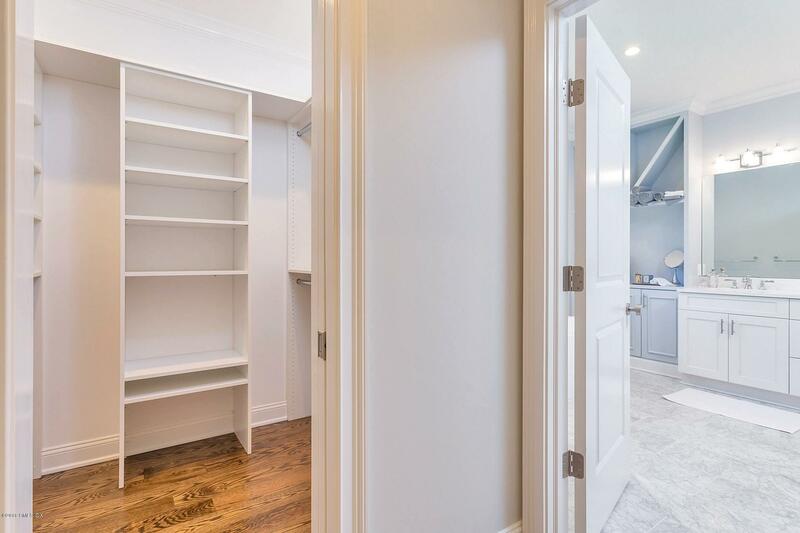 The third floor offers a massive bonus room with built in study area + storage.